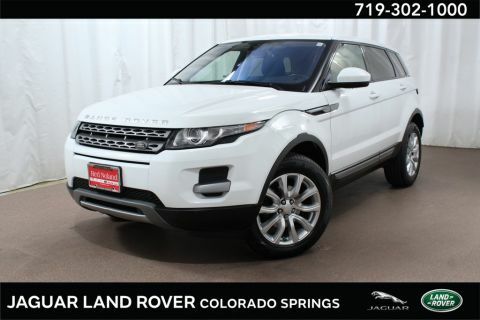 This One Owner Lease Return 2016 Land Rover Range Rover Evoque SE is in incredible condition pease call 719.302.1000 for more information. Automatic High Beam Assist, Bi-Xenon Automatic Headlamps, Cold Climate Convenience Package, Exterior Parking Camera Rear, Front Fog Lights, Fully automatic headlights, Handsfree/Gesture Powered Tailgate (Open & Close), Heated Front & Rear Seats, Heated Steering Wheel, Heated Washer Jets, Heated Windshield, Passive Entry, Power driver seat, Power passenger seat, Rear fog lights, Remote keyless entry, SE Tech Package, Speed control. Still under the Manufactures Warranty until 12/27/19 or 50,000 miles which ever comes first so Why Not today? Experience the Red Noland Way! 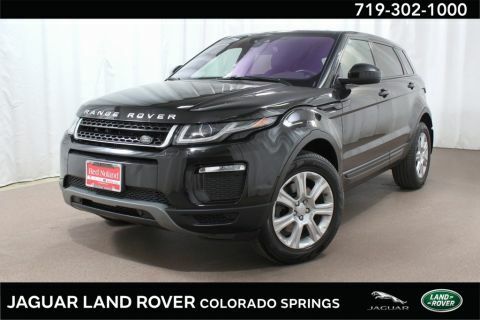 Jaguar Land Rover Colorado Springs, located in Motor City at 565 Automotive Drive. Proudly serving Castle Rock, Pueblo, Monument, and the greater Denver Area. 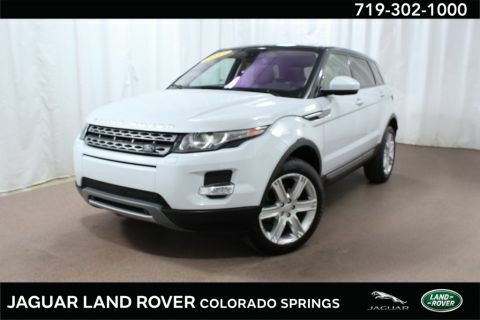 Every vehicle we sell is hand selected, ensuring premium quality& reliability. 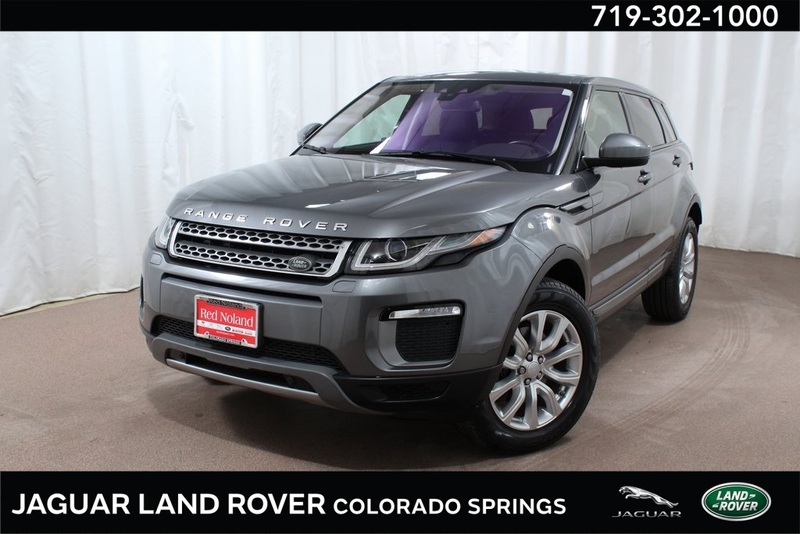 Call us today at 719.302.1000.